Q & A with Bernie – January 2, 2012 | Bernie Siegel M.D. With all due admiration and respect, I ask for your input on my current situation. I am 56 years-old, and two nights ago found myself the subject of an “intervention” by my brother and sister (59 and 55 years-old respectively). They not too delicately informed me, among other things, that I am irrational, not capable of making good decisions about my health care, and possibly depressed. They went on to tell me that I will die because I have made the decision to discontinue conventional treatment (after 9 months of weekly chemo for Stage 4 inflammatory breast cancer with brain metastases) and pursue alternative healing modalities. I made this decision after only 3 months of clear scans before the onset of metastases to my brain. I have decided to “live” NOW rather than living a life of chemotherapy and other treatments, which I do not consider living, or healing. I understand that their actions are because they love me, and that they are full of fear of losing me. I don’t believe I will be able to have them see the light I shine as I go about “living.” But it is my life and my decision is it not? My brother took it so far as to indicate that my decision had the potential to contribute to his having a heart attack, but I think the 100 extra pounds he is carrying would be a more likely cause. Is there a way to create peace and harmony so that they can be a part of my life and my decision rather than creating undo stress which is counterproductive to my healing and the well being of us all? What is it with biological family? There are other special people in my life who support, understand and appreciate my decision on a daily basis–even my doctor supports my decision. Love, love, love you for all the wisdom you have spread. Your brother and sister have their issues and project them onto you. It is your choice about how to live by focusing on living rather than dying. I believe that is when self-induced healing can occur. Having watched you endure chemotherapy for nine months now, ask them to try and imagine themselves getting chemo. Ask them to really imagine how they might feel after several months of treatment and then see if their opinion changes. Over many years, I’ve watched patients choose conventional treatment and also choose to stop treatment. I tell people to think about treatment this way: If you see treatment as a labor pain of self-birth you will have far fewer side effects, but if it feels like poison you will react to the poison. If you can draw pictures of your options I can review them and help interpret your that insights they illustrate. You can then share them with your sister and brother. Along with that, tell them to visit my website. Go to my catalog on the website and help them choose some of my books to read which will remind them that their job is to love you and your life as you choose to live it. That is the only way they can help you heal. Family members must understand that they cannot fight your disease for you. 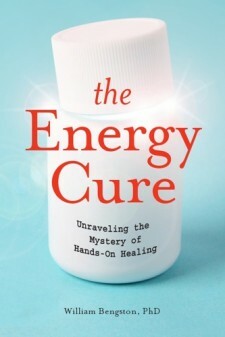 Ask them to give you the gift of a book—The Energy Cure by William Bengston. Tell them that you all can do it together, and that will be the best way they can participate in your healing journey. I have a friend whose 28-year-old son has undergone an esophagectomy for cancer. He is going to start his second round of chemo after surgery. He seems a bit weak for such a procedure. I have given them your book Love, Medicine and Miracles, but they are so caught up with the standard treatment for cure that they have not had time to read it. I know it is up to them to make the leap, but was wondering if you know of any good research being done on young men with esophageal cancer? Also, do you have any new ideas that might appeal to a young man enticing him to believe in his ability to heal himself? Tell this young man about my website. Along with reviewing the catalog of my books and CDs, he can watch my latest webinar on the website. The key is that he needs to show desire and intention. It is about survival behavior and the will to live. It is hard to know what will resonate with any particular individual, so just keep offering him information and hope he finds inspiration among your suggestions. It is a tough time in life to have to deal with this at his age, but let him know there are lessons to be learned from survivors. Among my books are great survivor stories from people of all ages, so help him if you can to be open to exploring those resources. 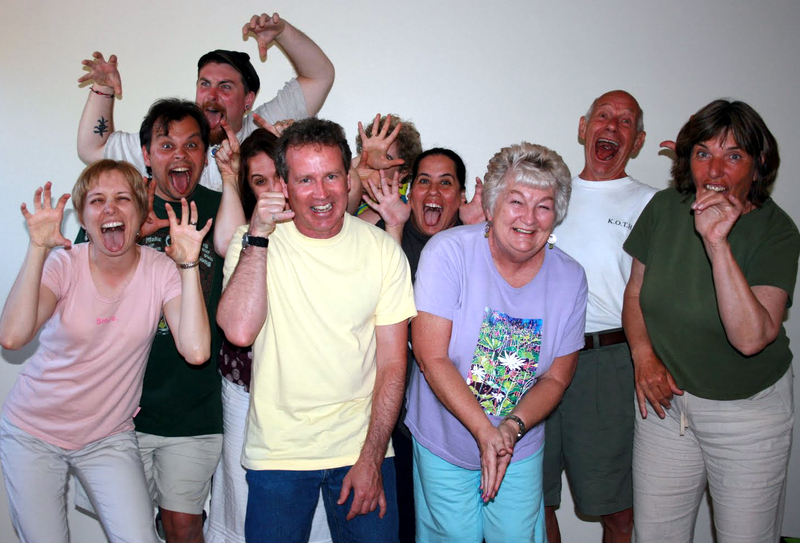 I conduct highly expressive improv workshops with different groups including adult job seekers, at-risk teenagers, and nonprofit associations. My workshops remind each participant how much fun life has to offer. They just need to take the risk of working together to achieve it. How emotionally safe — or unsafe — is it for cancer survivors to play team building games where they could say something spontaneous that could make them laugh uproariously or make them cry horribly? Have you experienced cancer survivors on the emotional edge of enjoying their lives so much they are afraid the enjoyment might be lost? We do know from studies that cancer patients who laugh for no reason several times a day live longer than the non-laughing control groups. So laughter is good for them, as are relationships, particularly if the relationship is supportive of the patient finding her/his authentic self and achieving a sense of empowerment. I can’t comment on other things you do in the workshops that lead to crying. Emotions definitely affect our body chemistry and immune system, having a direct impact on our ability to heal and survive. Maybe some of my readers will send in their thoughts about your question. 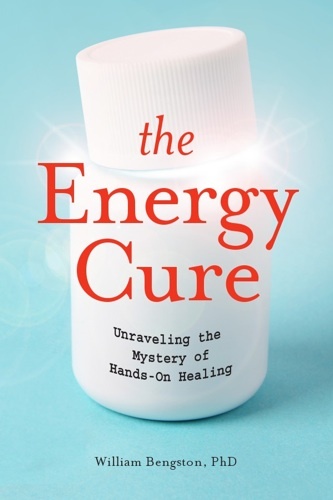 This entry was posted in Humor & Healing, In the News, Mind / Body Medicine, Psyche & Soma Revealed by Images, Q & A with Bernie, Stories and tagged Bernie Siegel, cancer survivor, esophageal cancer, humor and healing, Love Medicine and Miracles, patient drawings. Bookmark the permalink.